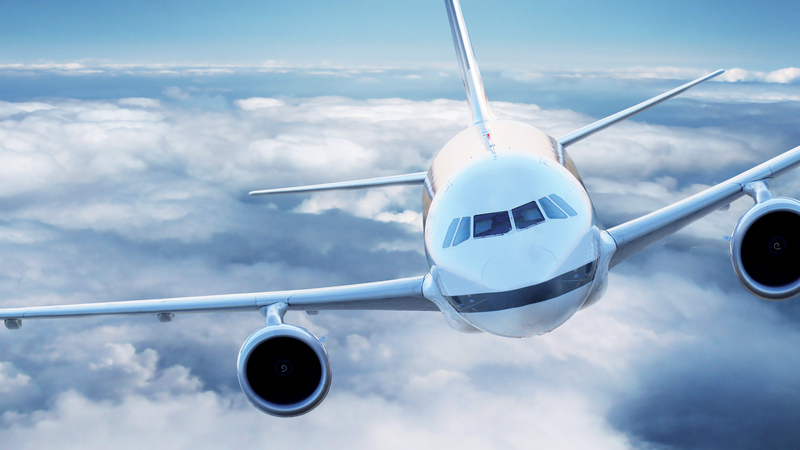 Composed of two highly respected brands, SOURIAU and SUNBANK, our group provides complete interconnect solutions supporting aircraft wiring systems with connectors, backshells, wire protection, cable assemblies and contacts. 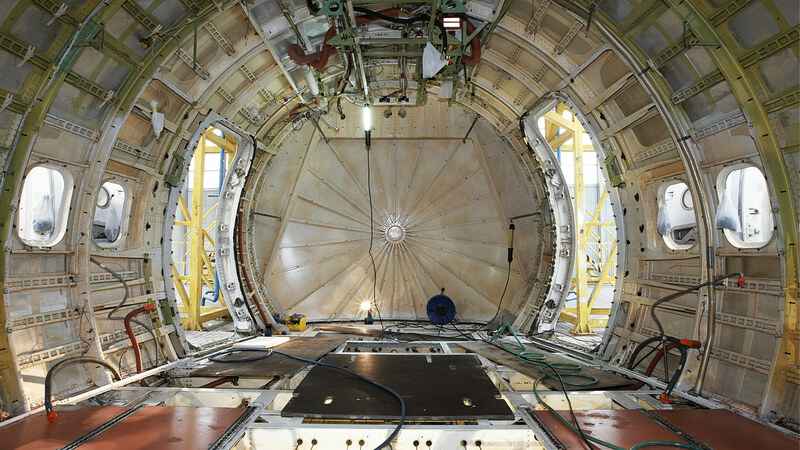 Qualified to aviation standards such as MIL-DTL (QPL), EN, among others, our aerospace solutions offer multiple product configurations designed for complex integrated aircraft systems: should it be high density for an EE bay, robustness for engine or landing gear use, or ease-of-use and high speed data rate for cabin systems. Driven by increased environmental consciousness, by our customers and by legal requirements, SOURIAU - SUNBANK Connection Technologies has been engaged for several years in the search for alternative solutions to dangerous substances (cadmium, hex chrome, etc.). With the spirit of innovation, the staff at SOURIAU - SUNBANK Connection Technologies is mobilized to develop new methods of surface treatment offering solutions compliant with REACH regulations and with RoHS directives without sacrificing the performance and the quality of our connectors. SOURIAU - SUNBANK Connection Technologies, with its highly reliable products and operational excellence, has been named “Best Supplier of the Year” by major players in the aviation industry numerous times. Esterline Connection Technologies (SOURIAU - SUNBANK) provides high-quality and high-reliable products for wiring applications. 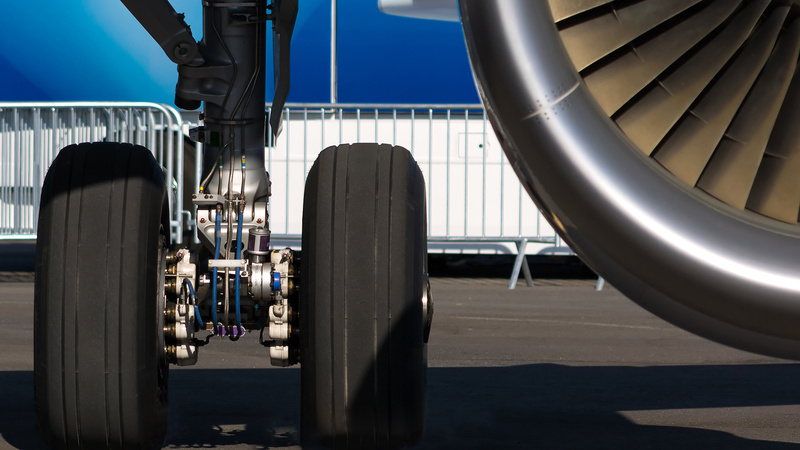 Esterline Connection Technologies (SOURIAU – SUNBANK) supplies interconnect solutions withstanding harsh environments for engines, landing gears, wings, sensors and fuel tanks. 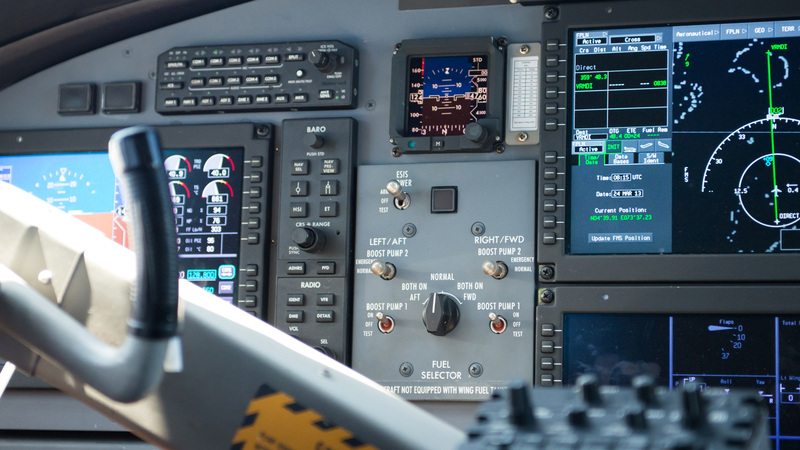 Esterline Connection Technologies (SOURIAU – SUNBANK) provides high-reliable and high-quality products for avionics applications. 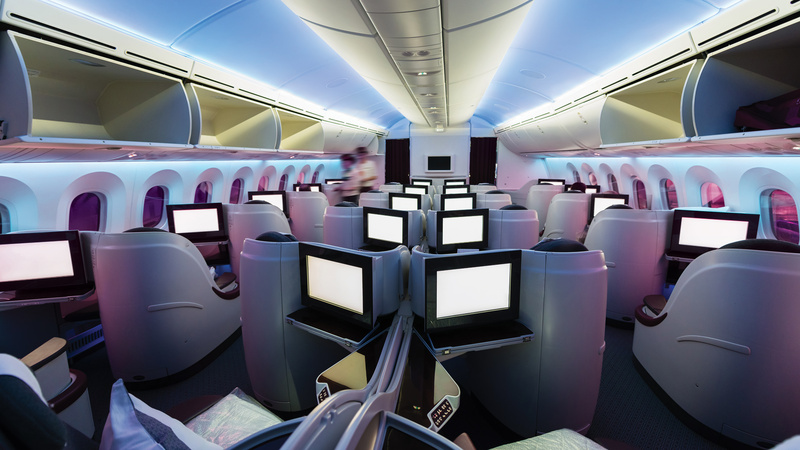 Esterline Connection Technologies (SOURIAU – SUNBANK) provides high-quality and high-reliable products for IFE & cabin systems. 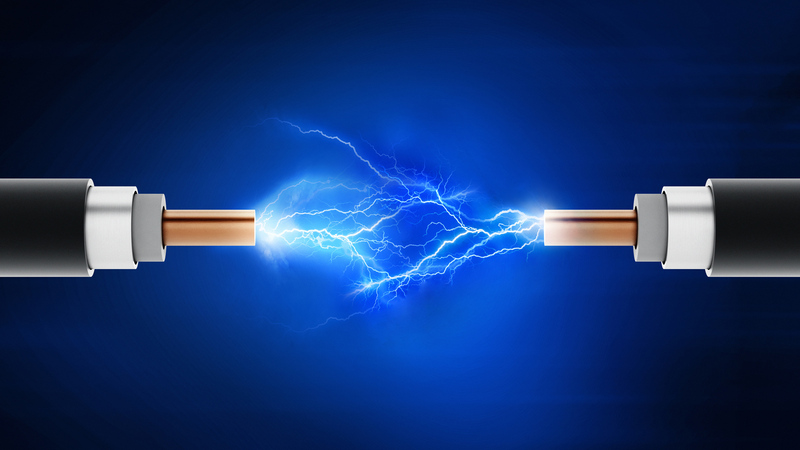 Esterline Connection Technologies (SOURIAU - SUNBANK) provides high-quality and high-reliable products for power distribution applications.